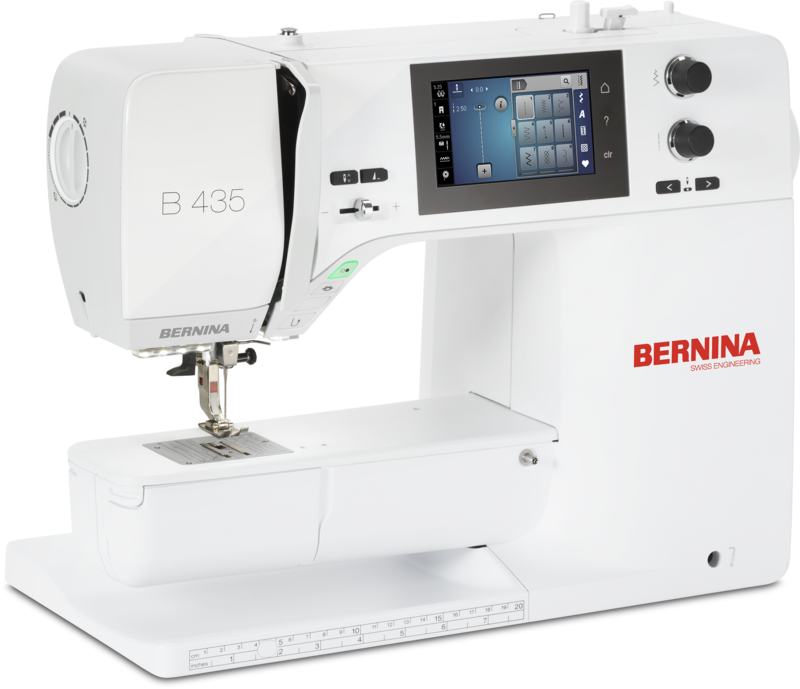 Making your sewing and crafting life easier and more enjoyable is what the 4 Series is about. 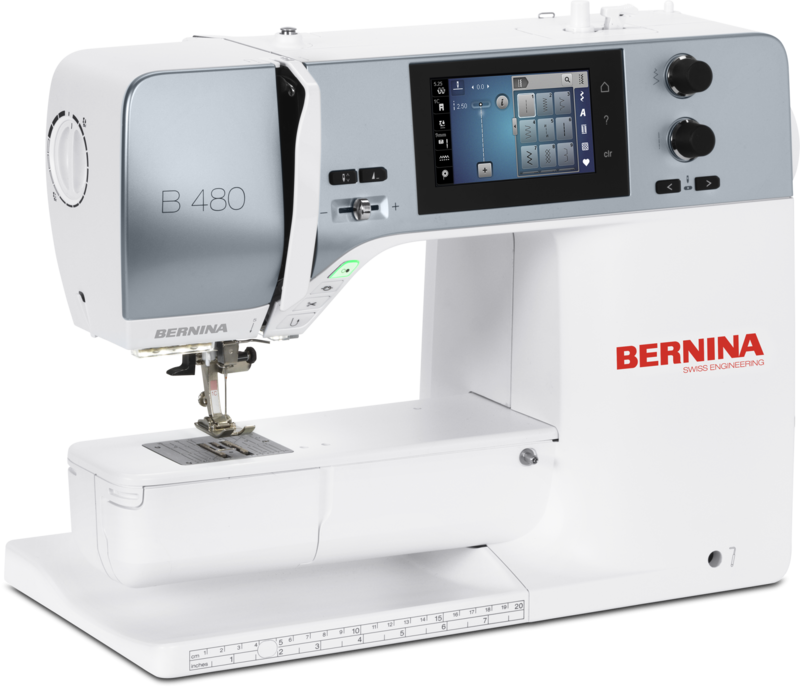 Innovative features automate tedious tasks. 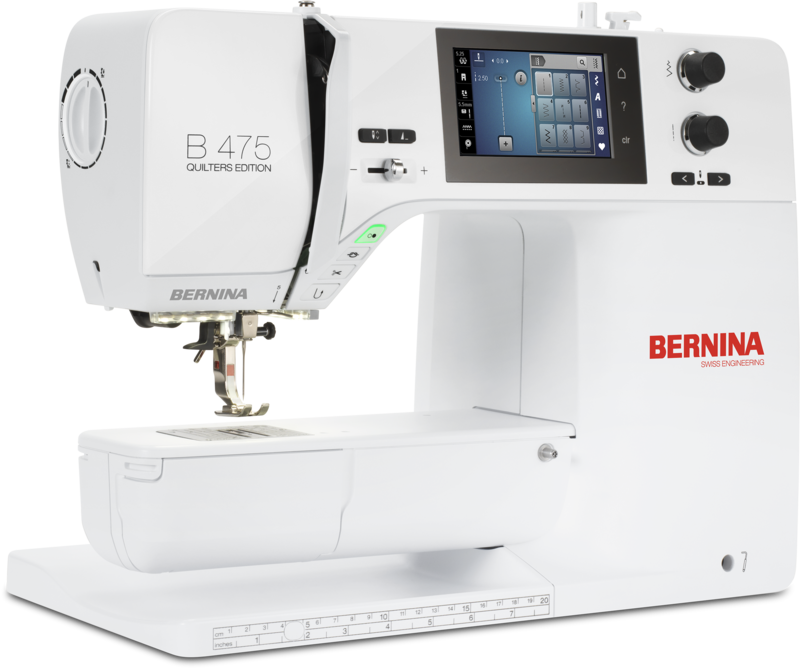 Be the free sewist, crafter, quilter, maker you always wanted to be.